Home>New Mixtapes>Popcaan Mixtapes> Stream Popcaan's Sophomore Album "Forever"
After months of promotion, which included a nice co-sign from close friend Drake, Jamaican artist Popcaan decides to come through today and share his highly anticipated sophomore album Forever. The follow up to his 2014 debut Where We Come From contains 17 tracks in total and a lone feature from Nigerian artist Davido, who appears on the song “Dun Rich.” Meanwhile, it’s currently being led by the previously heard singles “Wine for Me,” “Firm & Strong,” and “Body So Good,” to name a few. Available now on iTunes, fans can stream the project in its entirety for free thanks to the good folks at Spotify. Take a listen to the dancehall-infused project and let us know what you think. 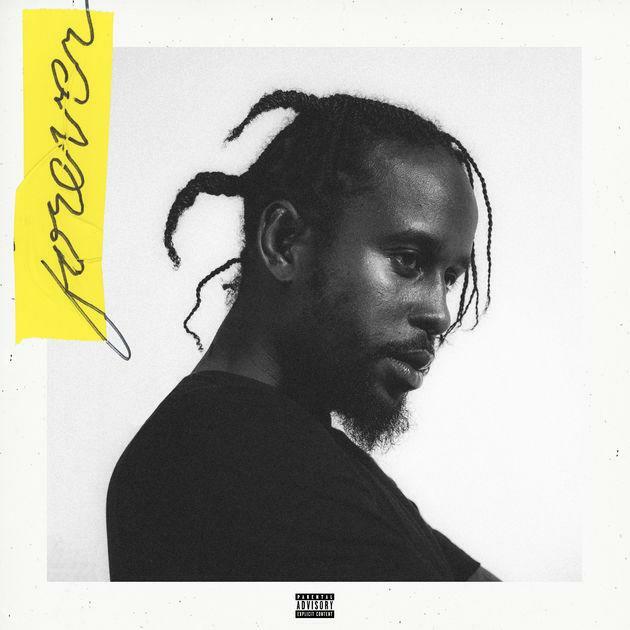 MIXTAPES Stream Popcaan's Sophomore Album "Forever"